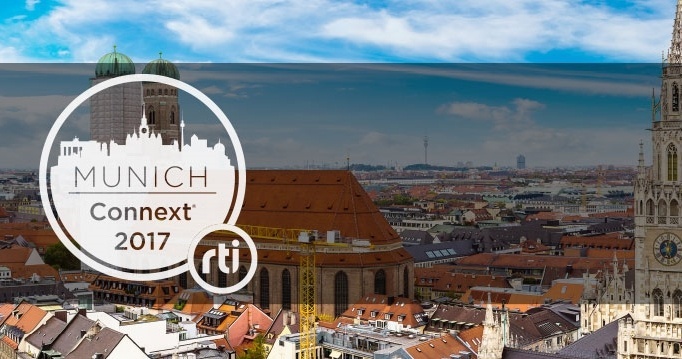 RSVP Today for Munich Connext Conference 2017! London Connext Conference 2014 and 2015 events brought power DDS users together from a wide range of industries to share experiences, applications and expertise. Read more about RSVP Today for Munich Connext Conference 2017!